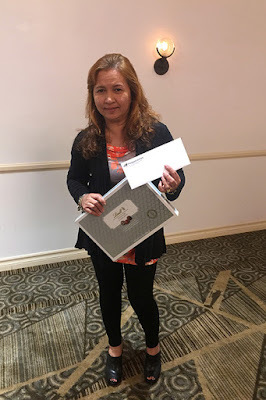 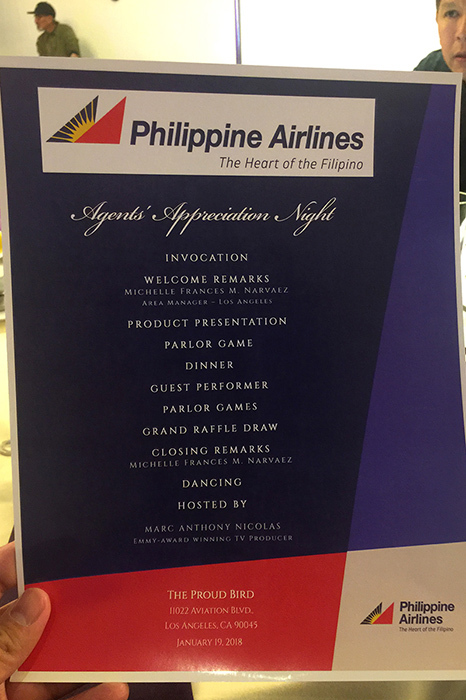 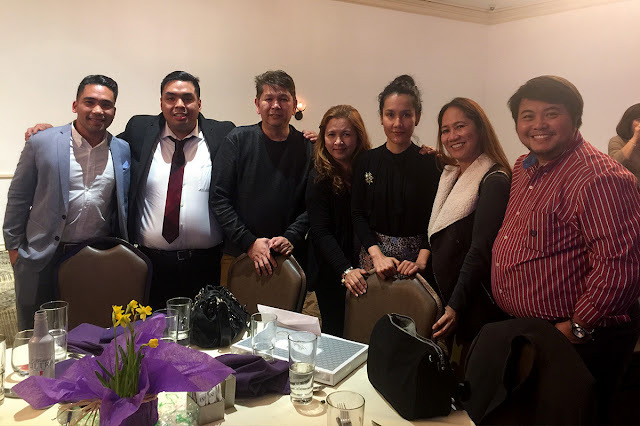 On January 19, Philippine Airlines conducted the Agents’ Appreciation Night at The Proud Bird near Los Angeles International Airport (LAX) with lots of fun and entertainment presented by PAL Los Angeles area manager Michelle Frances Narvaez. 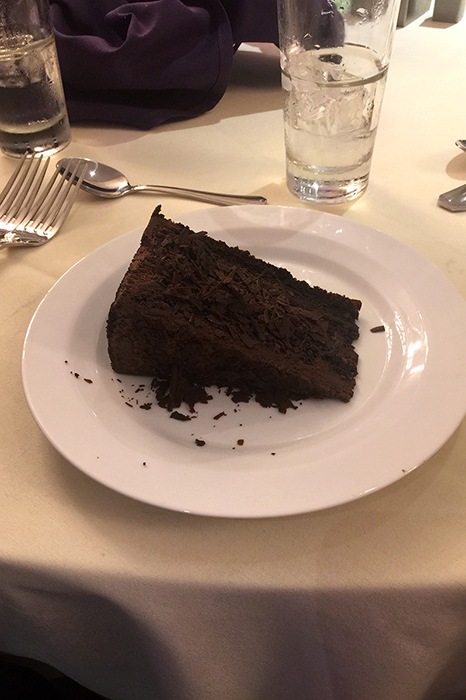 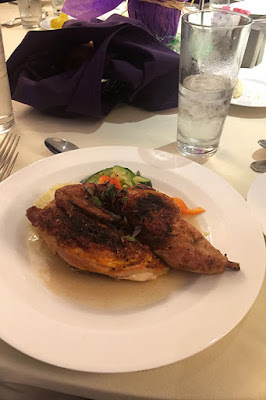 The occasional event would not be completed without main course (spicy chicken) and dessert (chocolate cake). 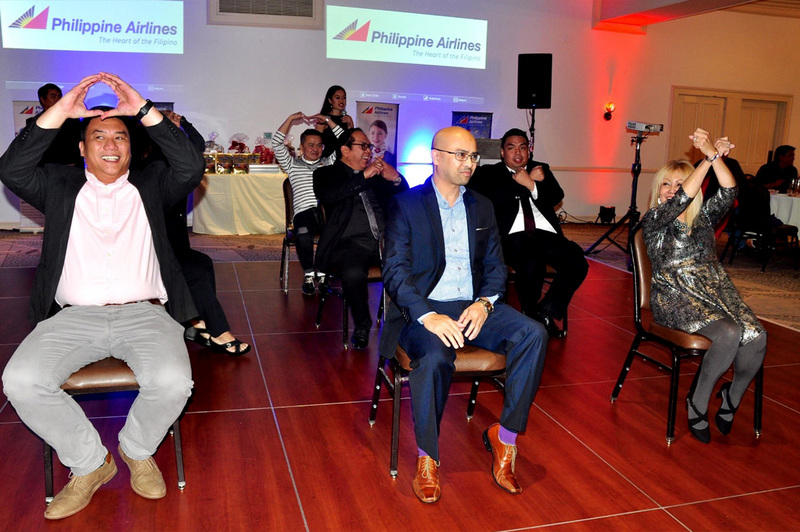 Christian Esteban (far to the right) of Eagle Rock Branch participated in a parlor game Tic-Tac-Toe. Cynthia Magat of Carson Branch won the raffle draw for two free PAL economy roundtrip tickets: one for the international flight and one for the PH domestic flight. After PAL Party, Mango Tours Southern California travel agents were relaxing and chilling outside along with their cup of coffee. 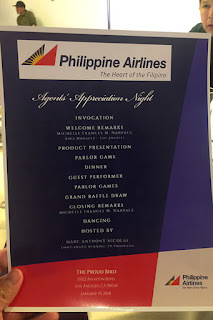 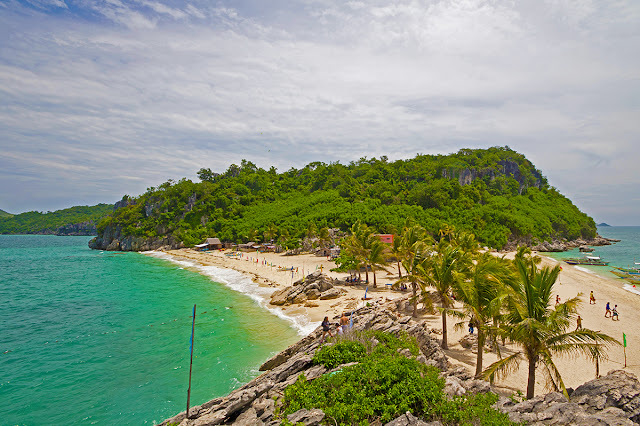 Mango Tours would like to thank Philippine Airlines for the invitation. 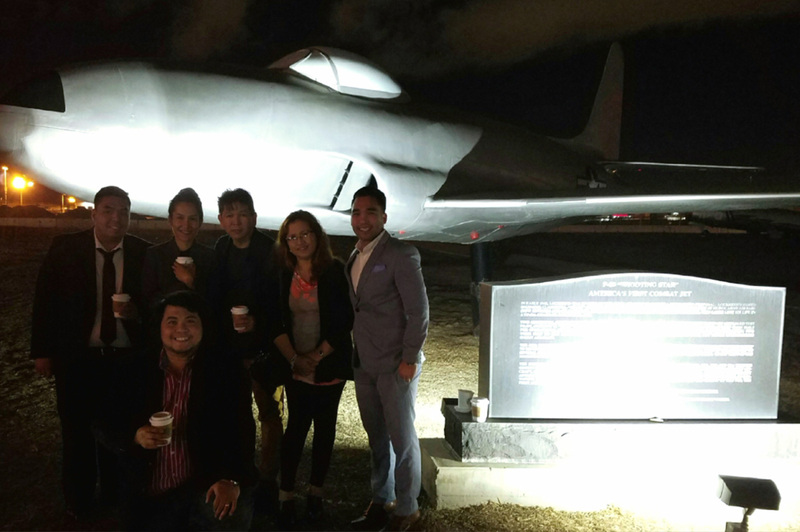 We enjoyed the memorable event and hope to see you again.